The Team Series was built with one thing in mind, allowing our freestyle riders to perform at the highest level of competition riding. If you are looking for a supreme board to take your kitesurfing to the next level and to keep you in the hunt for podiums, this is it. Featuring a Biax Carbon construction, which harnesses energy in the core of the board ready for explosive pop and deeper channels to give the board a locked in feel. The stiff flex ensures you get aggressively launched into your moves giving you maximum airtime. To make sure you stick those landings and make every move count towards your score, the Team Series features a very stiff center flex to ensure reverse flex is kept to a minimum. 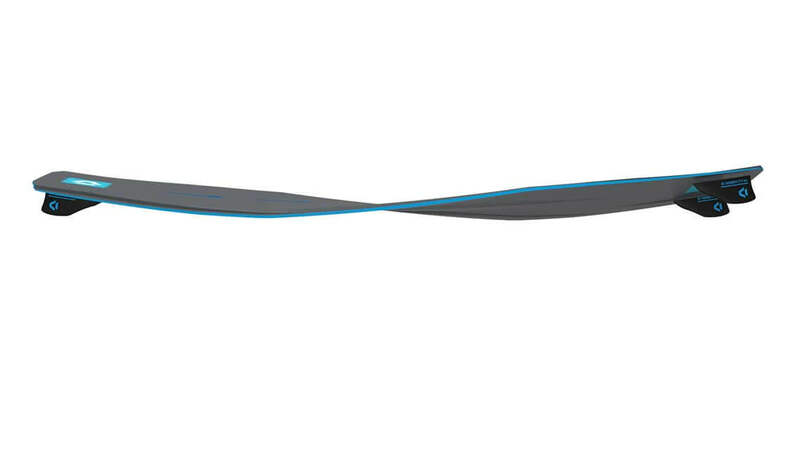 This means when you come in hard and fast the board retains its shape and rocker giving you unrivalled control. To keep things comfortable, the tips feature a softer flex keeping the board comfortable in all water states, after all in a competition, you can never dictate the conditions for your heat. 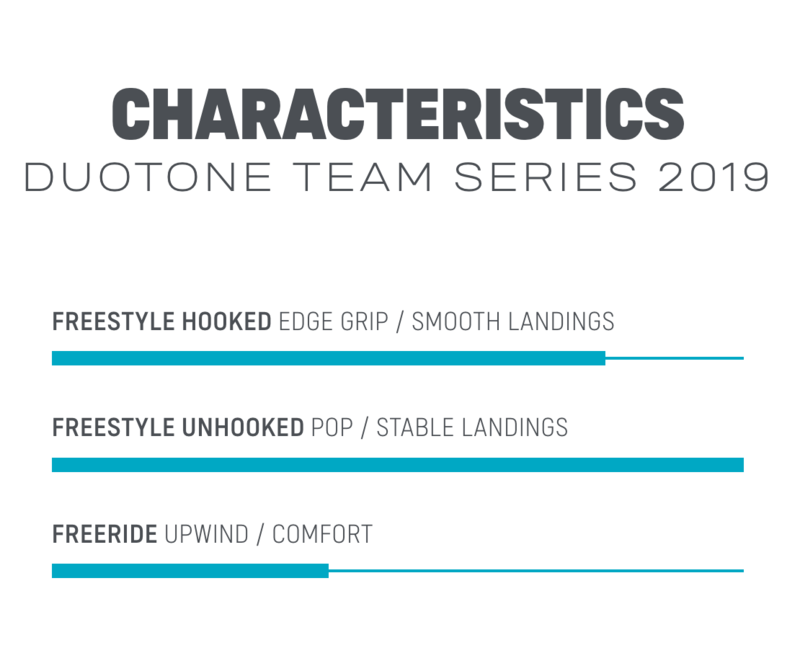 Join the winning team with the Duotone Team Series and get ready for unrivalled freestyle performance! 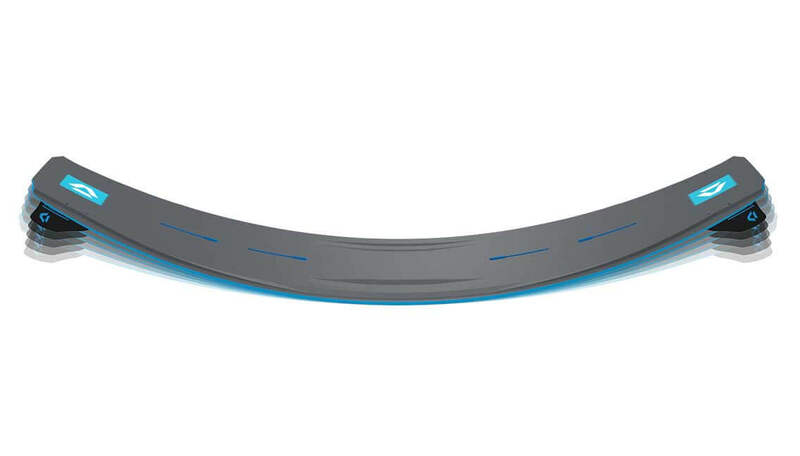 The Step Double Concave is the reason the Team Series is able to deliver massive grip – with or without fins, to meet the expectations of team riders competing in the World Tour, as well as ambitious freestylers. The deep concaves provide massive grip and pop. 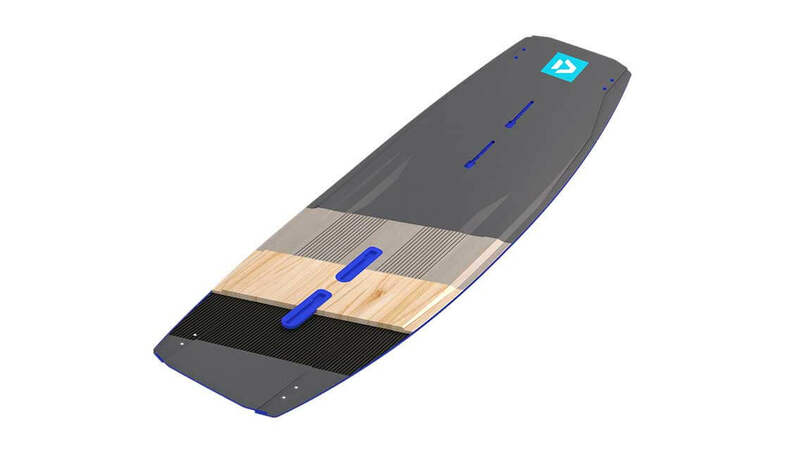 The most sophisticated construction in the line is developed especially for the TS Hadlow and the Team Series boards. 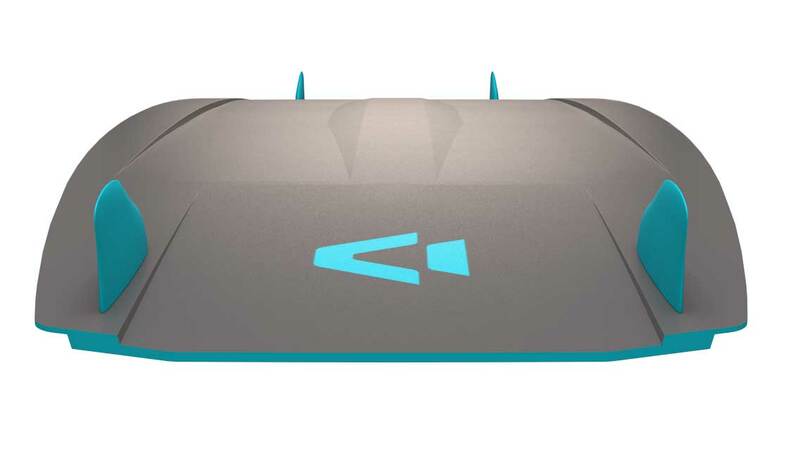 It’s the most durable construction in the line, showing the peak of board development. A 45 degrees bi carbon layer under the foot pad area ensures a very smooth but comfortable flex and also provides the board with maximum durability. This construction is developed for competition oriented riders by the best riders of the world, focusing on massive grip and pop – even without fins! 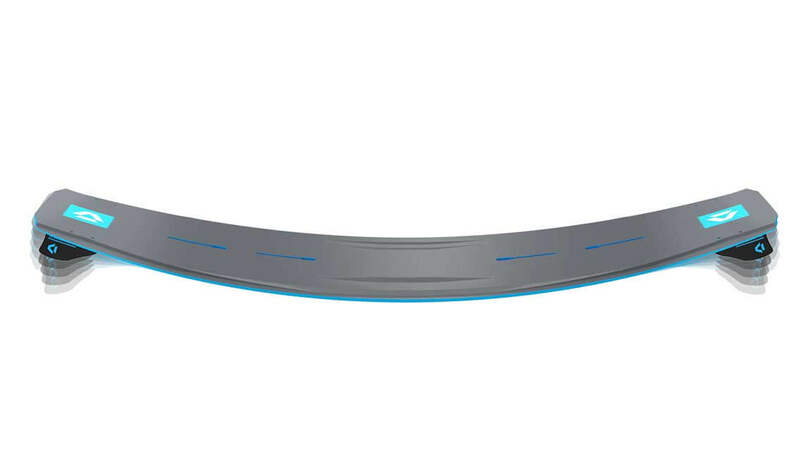 The Hard Flex option features the most aggressive flex and pop in our range. Boards with Hard Flex have more dynamic power development when jumping, more stiffness for better control on ultra-hard landings and a unique pop to always be one step ahead of your competitors.